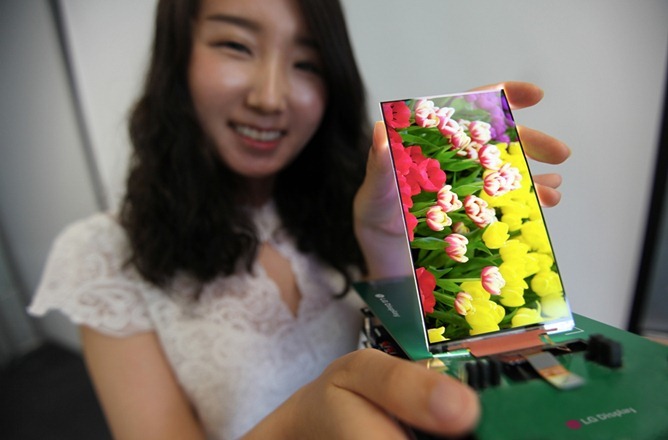 LG Electronics presented world's thinnest 1080p full HD LCD display panel for smartphones. Now a days, smartphones are getting thinner. 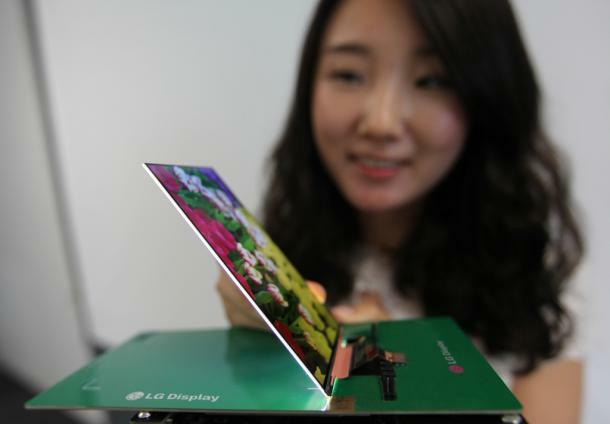 The LG's thinnest LCD is 5.2-inch size and the panel is only 2.2mm thick and has a 2.3mm bezel. The LG company claims that they used Advanced One-Glass-Solution Technology and its new panel is both slimmest and narrowest among existing full HD displays and for greater brightness the numbers of lines have been reduced by 30 percent on the panel. "Today's introduction of the world's slimmest full HD LCD Panel represents an exciting advancement for the high-end smartphone segment, and is possible due to our world-class expertise in IPS and touch technologies," Vice President and Head of LG Display's IT and Mobile Development Group's Byeong-Koo Kim said. " LG Display will continue its commitment to developing products that maximise consumer value as well as opening new doors for the mobile and tablet PC industry." According to this thinnest LCD panel, it's expecting that upcoming LG Optimus G2 smartphone is using the same LCD panel and is coming in Q3 of 2013. 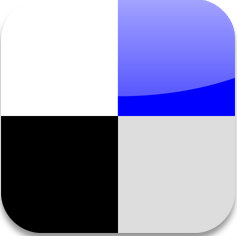 Rumors and leaked images stats that the display will be 5.2-inches and it might be 1080p.